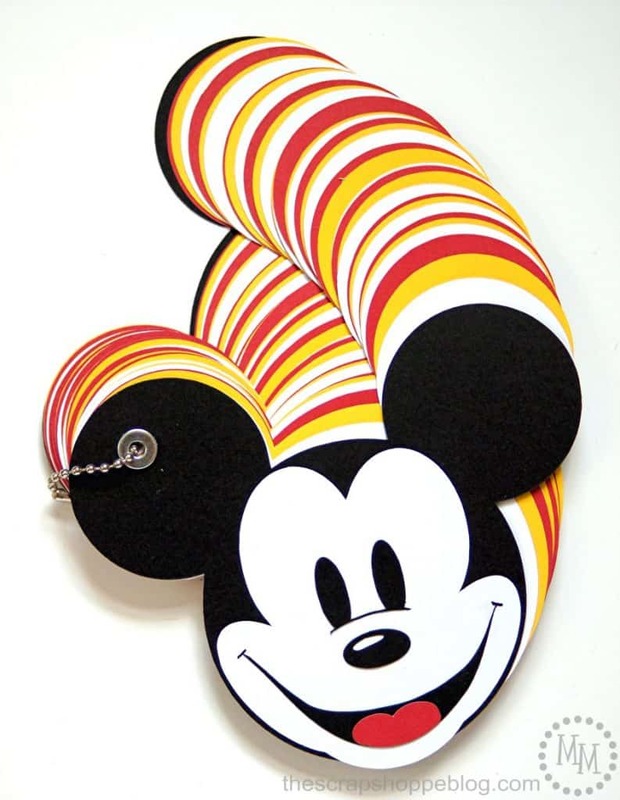 10 Creative Mickey Mouse Craft Ideas for All You Disney Fans! 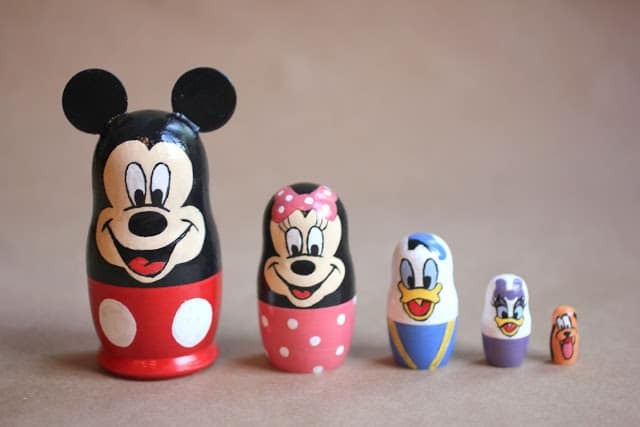 Home > Disney Hacks > 10 Creative Mickey Mouse Craft Ideas for All You Disney Fans! 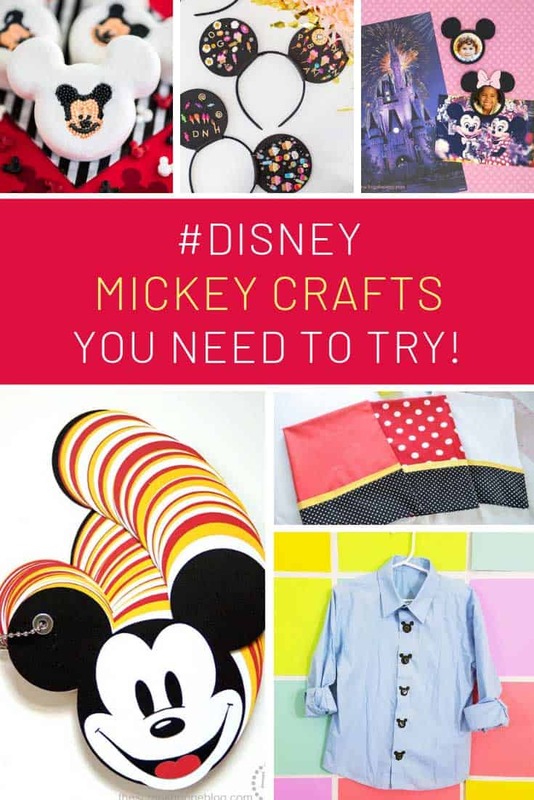 If you’re a Disney fan you will not want to miss these Mickey Mouse craft ideas! Perfect for kids (and grown ups) of all ages! This post may contain affiliate links, which means I may receive a commission if you click on a link and purchase something. We’ve still got seven months until our next trip to Disney World but already my kids are getting excited and talking about their plans for our trip. 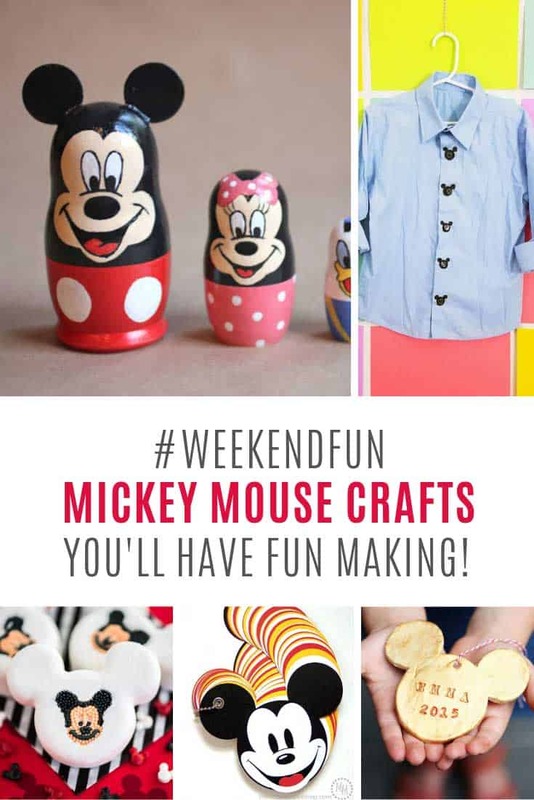 So I thought I’d track down some Mickey Mouse craft ideas for us to do this weekend. I found so many fun projects that I thought I’d share them with you too! How cute are these Mickey Mouse ears! This is definitely a craft the kids can get involved with whether you’re making ears for a party or a trip to see the Mouse himself! 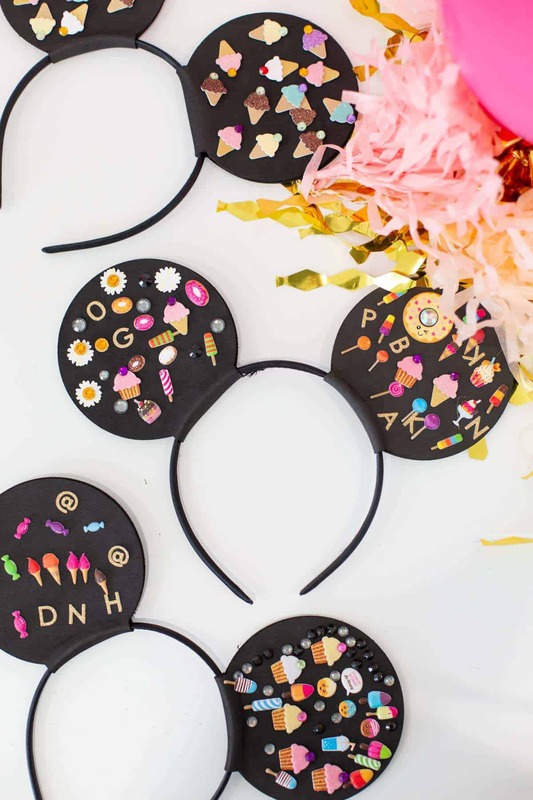 Don’t miss our collection filled with DIY Mickey Ears! 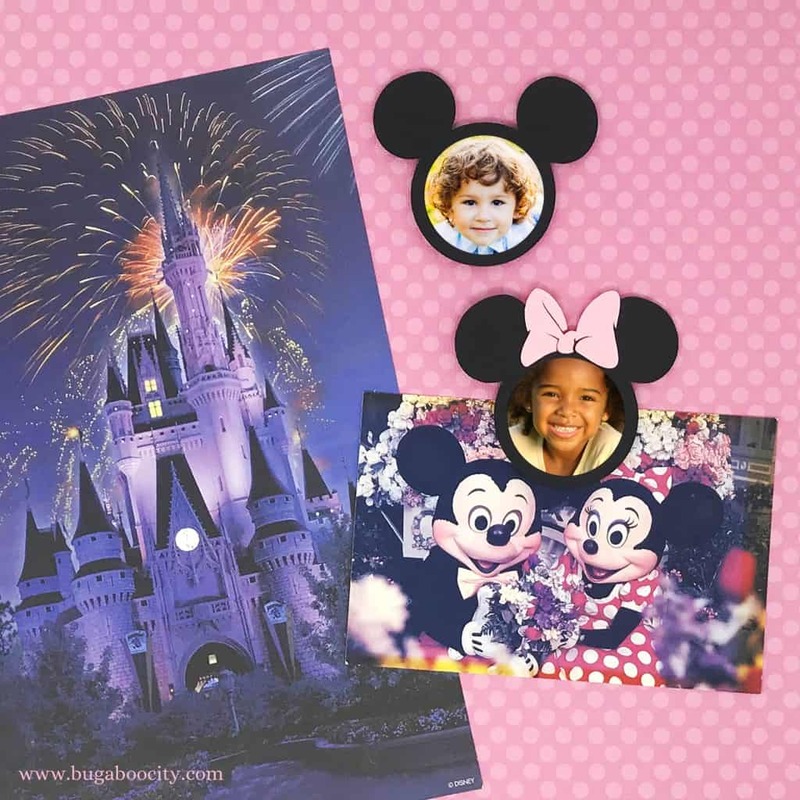 I know that y’all love a good DIY fridge magnet so when I saw this fabulous project for Mickey and Minnie magnets I knew you’d want to see it! One of the great things about driving to Disney World is that you get to take some creature comforts with you, like your own pillow (isn’t it just so much easier to sleep on vacation with YOUR pillow). 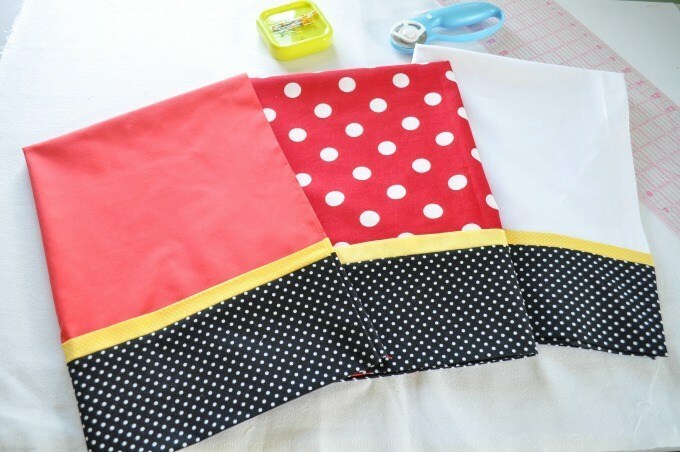 Why not make some of these Mickey and Minnie inspired pillowcases to Disney them up for your trip! 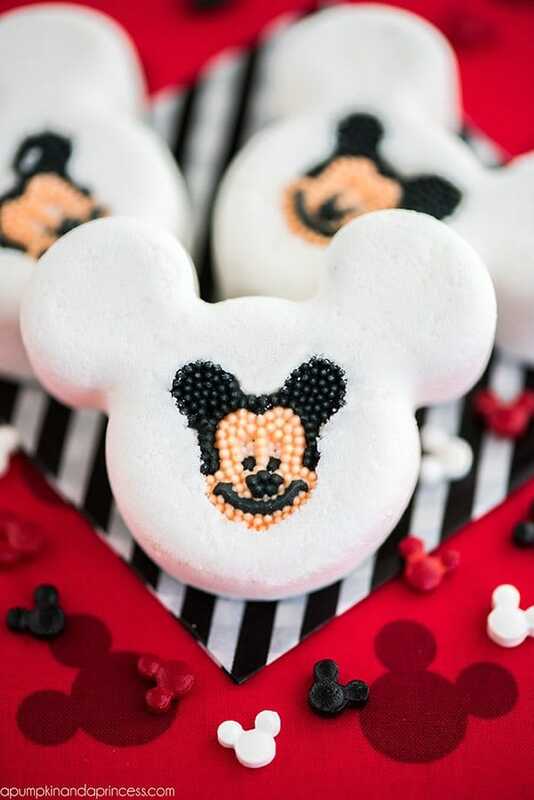 Oh my goodness these Mickey Mouse bath bombs are brilliant! There’s a Disney fan in your life who would go crazy over these as a thoughtful gift for sure! One of the very first Disney posts I shared was a collection of DIY autograph books and y’all still go crazy over it so when I saw this Mickey Mouse book I knew you’d want to see it! You’ll need a Cricut or Silhouette machine to make one. We have a lot of cool ideas for Disney shirts around here but what if your son wants to wear something a little smarter while still sporting the Disney vibe? This button down shirt is the perfect solution! 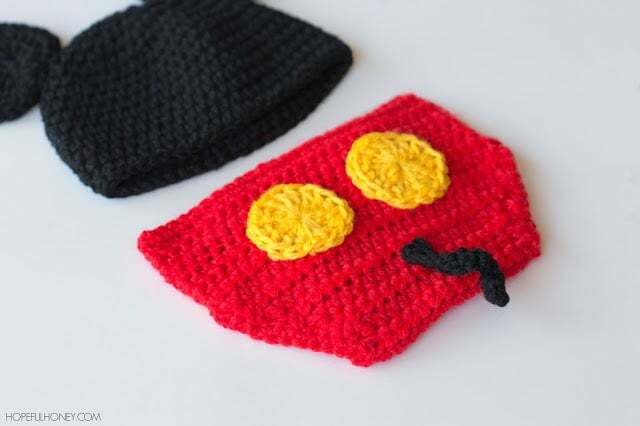 Oh my goodness if you’re taking a baby with you on your Disney trip this year you totally need to hook up this little Micky Mouse hat and diaper cover! It would be super SWEET for newborn photo shoots too! 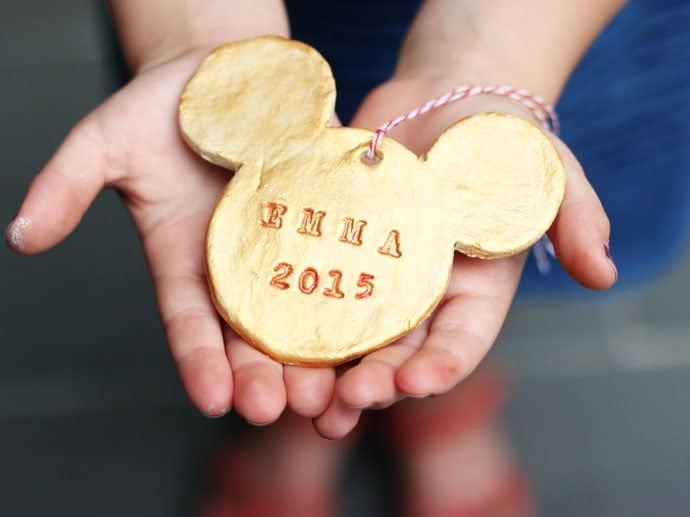 We have a tradition where every Disney trip we buy an ornament to hang on our tree at Christmas. This project is perfect for the years that we don’t get to go on vacation to our happy place, because we can make the ornaments at home instead! These are certainly heirloom ones to treasure, I think it would be extra sweet to add a fingerprint. 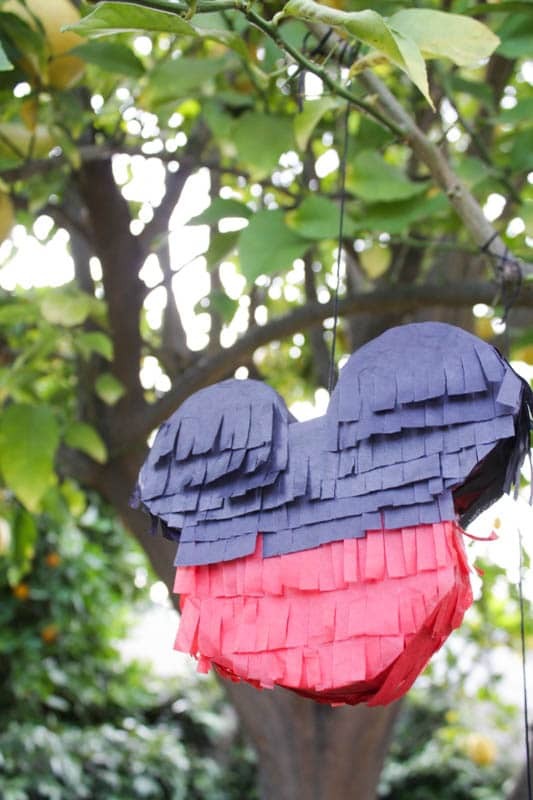 If you’re planning a Mickey Mouse themed birthday party you totally need to make one of these pinatas! Oh my goodness aren’t these just the sweetest things you’ve ever seen! My kids have a set of Russian dolls that their grandparents bought them on a trip to Russia that they are endlessly taking apart and putting together again. They would go crazy if I gave them a set with their favorite Disney characters on! 10 Totally Crazy Disney Freakshakes that Will Blow Your Mind!